Brickstuff Community - Brickstuff-- Small Lights for Big Ideas! We’re big believers in the power of community. And let’s be honest, we love looking at all the awesome creations people make! We’re always eager to learn a new technique, to get a new spark to inspire our own creations, or to connect with other builders. 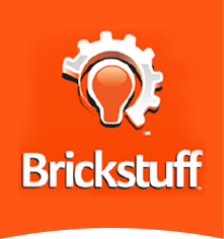 The Brickstuff Community is where we do all of this and more. Have a great idea? Share it here. Run into a snag? We’ll do our best to help. Have something you just don’t think we’re doing right? Tell us.